Fitness has become an important factor for most people in today’s day and age. Because of this, the trend of fitness trackers has increased drastically over the past few years. If you’re in the market to buy a good smart wearable for tracking your fitness needs, the existing options can be daunting, to say the least. To make the choice easier, we have compiled a list of best fitness trackers that are available in India under the Rs. 3,000 price bracket. Xiaomi is undoubtedly one of the most well-known brands when it is about affordable electronics. 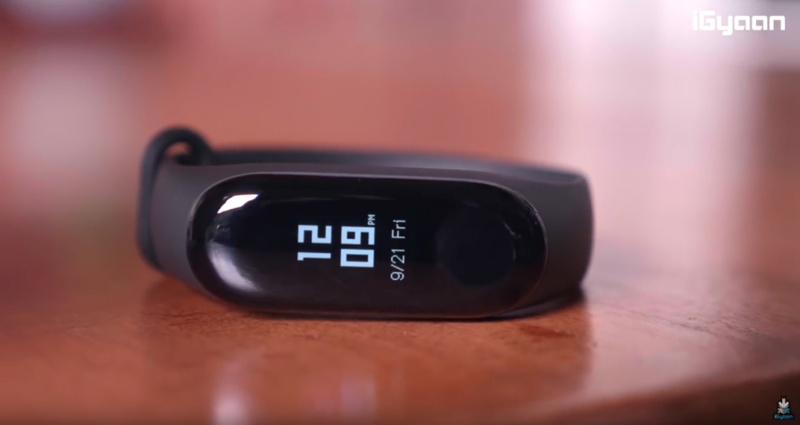 The Mi Band 3 is one of the best fitness trackers for the price. It has an 0.78-inch OLED touchscreen, a heart rate sensor and pedometer on board. Furthermore, the smart band has 5ATM water resistance, support notifications from a smartphone and has a claimed battery life of up to 20 days. With all the above features, the Mi Band 3 is available at a very competitive price, which makes it a very viable option. The Lenovo HW01 smart band is a great option for anyone looking for a good fitness wearable under Rs. 3,000. 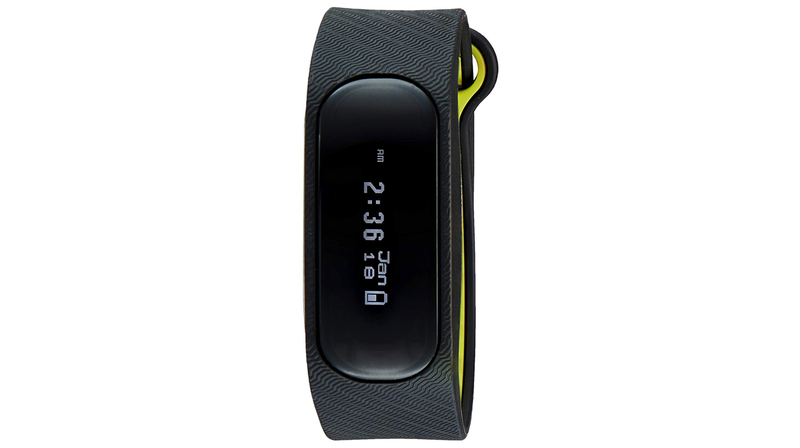 It has a heart rate sensor, step counter and an IP67 rating for water and dust resistance. The smart band is for people who are looking for bare essentials and has a claimed battery life of 10 days on a single charge. The ColorFit Pro is one of the best looking smart wearables in the price range. Retailing for just under Rs, 3,000, it has a 1.22 inch LCD display and the body is built out of metal. 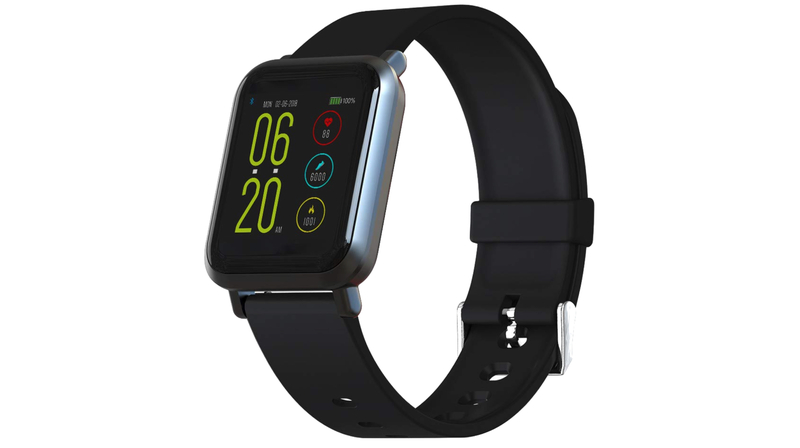 While having the looks of a traditional smartwatch, it has the features of a smart band too. These include a heart rate sensor, blood oxygen levels and a sleep tracker. The company claims a battery life of 3 days with normal usage. Furthermore, there is support for notifications and a remote camera button. With a plethora of features and bigger than usual display, the Noise Colorfit Pro is one of the best fitness trackers for the price. 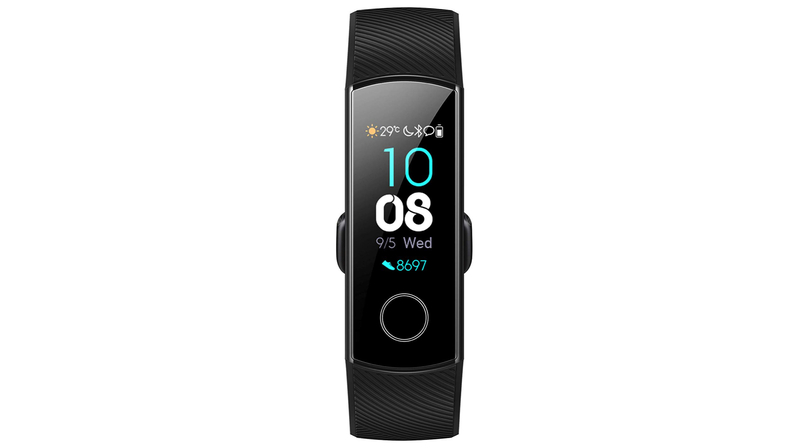 Honor Band 4 is another great option for people looking to buy a fitness band under Rs. 3,000. It has a 0.95 inch AMOLED display which also supports touch input. Like many traditional wearables, it has a heart rate monitor, a sleep tracker and 5ATM rating for water resistance. The smart band also supports intense sports activity tracking. These include running, cycling, pool swim and training. With the swarm of features, Honor Band 4 is a great option for people who take fitness seriously. Fastrack is a known brand in making affordable products for the younger generation. The Reflex 2.0 is an example of the company’s efforts in the smart wearable segment. It features a display with a touch button which allows you to scroll between the different menus. For fitness tracking, there is support for step tracking and the band measures the calories burned. What’s more, the wearable has a battery life of up to 10 days on a single charge. 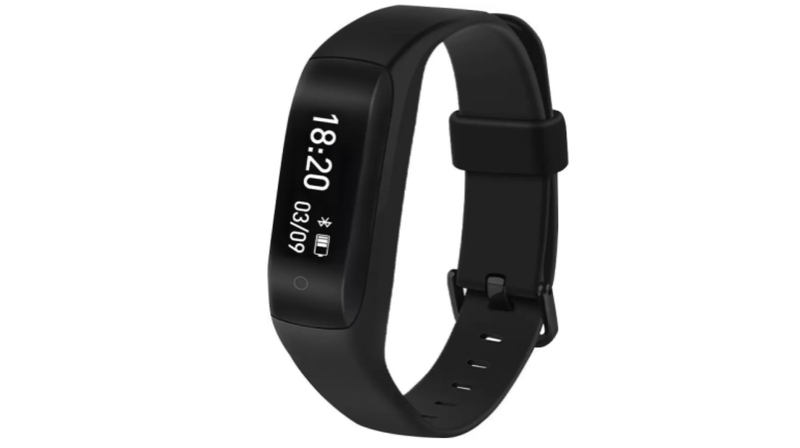 The Fastrack Reflex 2.0 is thus one of the best options for people looking for a good smart band under Rs. 3,000.